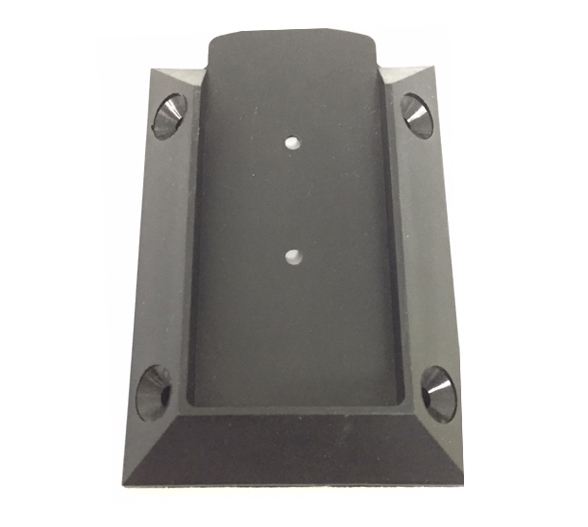 Our rail hanger bracket is designed exclusively for the profiled and pre-drilled Vista™ rail. 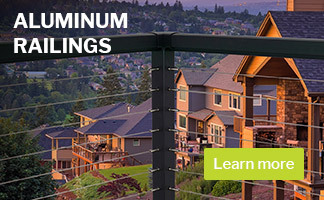 Designed for quick installation with a professional fit and finish. The saddle design fits over the rail and is securely affixed to either the post, column or wall. 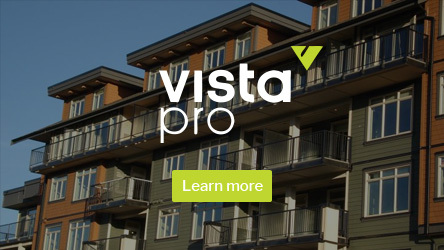 NOTE: The Vista™ Rail Hanger bracket is an integral component of our engineered system on our deck railing kits. Quick and easy!Designed for quick installation with a professional fit and finish. 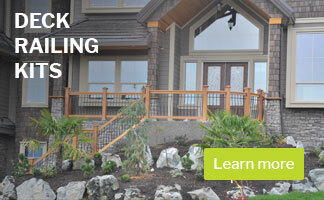 The Vista™ Rail Hanger bracket is an integral component of our engineered system on our deck railing kits.